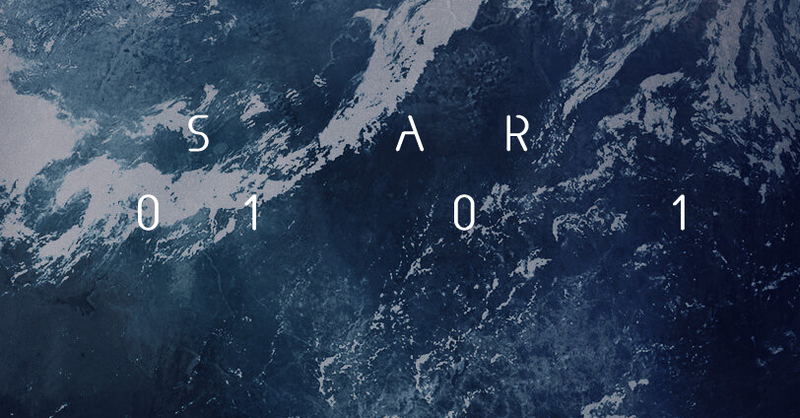 As we all know by now Square Enix really loves it's teaser sites and in that proud tradition, yesterday Square Enix Japan created a new teaser site entitled "SQUARE ENIX NEW PROJECT". Although no specific information is currently available regarding the new game including platform there is potential for some good news from this I believe. Recently Square Enix President Yosuke Matsuda in an interview teased "a little surprise" to announce this year. When asked for details, Matsuda replied, "It's not possible to say now, but it's a JRPG and for home consoles." While this site could be something completely different from the mystery JRPG that was being teased, the timing does work as the Japanese 2015 Fiscal Year started on April 1st, the very same time frame Matsuda was referencing with his surprising comment. Now by this point we all know hoping Square Enix does something is like wishing upon a star normally nothing happens. However with the Presidents previous comments and the nature of the site itself I'm hopeful (although highly skeptical) we could be seeing something good coming out of this. For the record I'm really hoping for a new Star Ocean however with recent changes at long time Square Enix partner Tri-Ace this seems less likely then it would have not even a month ago.